Welsh Beauty Banita Sandhu alongside Varun Dhawan in Shoojit Sircar’s October! 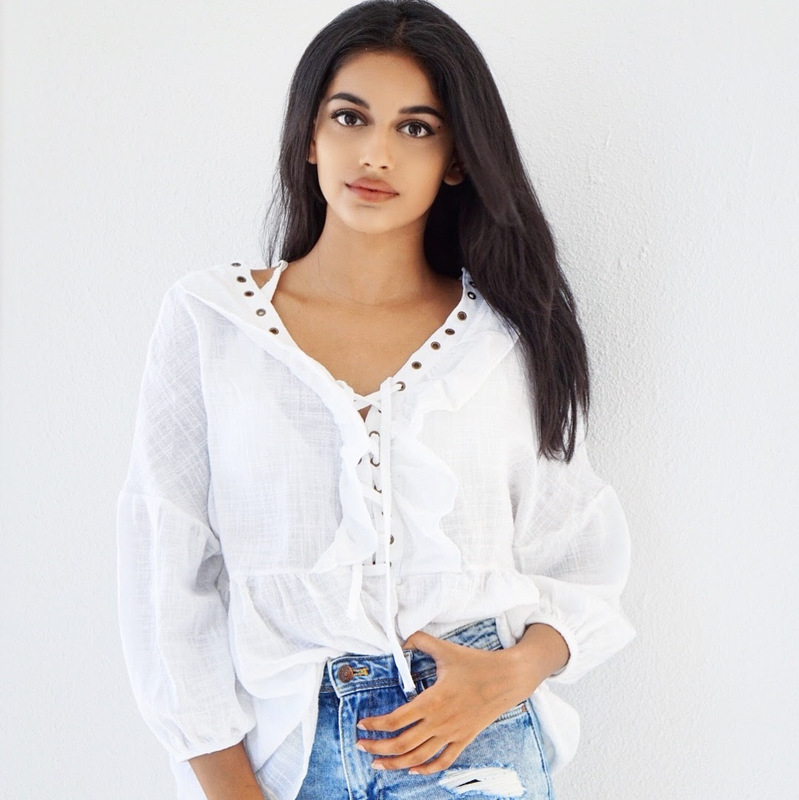 20-year-old Welsh beauty Banita Sandhu is set to make her Bollywood debut in April, with an emotionally charged film, October that will have your hearts racing and tears flowing… it certainly did for us and that was just watching the trailer! October, the next release from leading film director Shoojit Sircar stars Banita alongside heart-throb Varun Dhawan and releases worldwide on 13th April 2018. What we know so far is that Dan (Varun Dhawan) is a hotel management trainee, living the life of any carefree 21-year-old, revolving around a bunch of friends and fellow hotel interns who feed off each other’s everyday moments, ups and downs. Shiuli (Banita Sandhu), is one such intern at the same hotel, who at times is at the receiving end of Dan’s brash and often harsh tongue. Life goes on until a sudden turn of events smashes Dan and Shiuli’s lives together in a bond that’s unlike any other. Sircar who has earned a reputation across the world for insightful, intimate and extraordinary films, such as Vicky Donor, Piku and most recently Pink, that show the depth of human character, through both humour and exceptional storytelling and great cinematography, remains tight-lipped about the full storyline, but allows the trailer to tease you enough to know that it’s a film that must be seen and experienced. October is produced by Rising Sun Films and Kino Works and will be distributed in the UK by Grand Showbiz Entertainment. October releases on April 13th 2018.